Learn all about creatures and monsters throughout history and discover if they're real or not in this new nonfiction series! Behind the Legend looks at creatures and monsters throughout history and analyzes them through a scientific, mythbusting lens, debating whether or not the sightings and evidence provided are adequate proof of their existence. 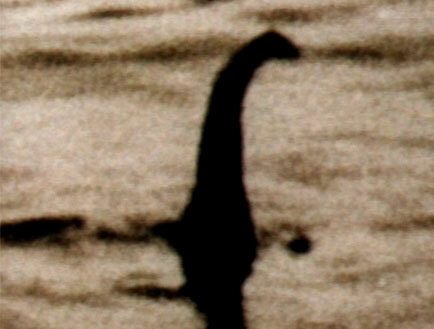 In The Loch Ness Monster, readers learn about all the sightings and proof of it, from the famous photograph to the huge "footprints" found by the Loch. 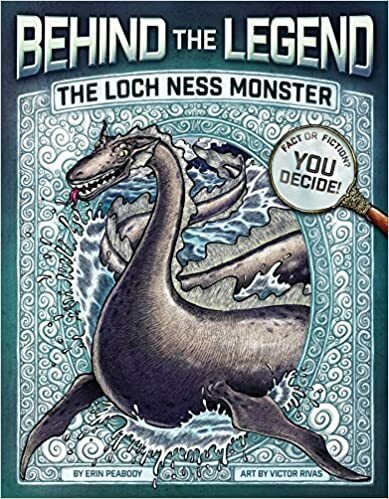 It also discusses other history about the monster, such as how Nessie became a major figure in popular culture, and other mythical beings that came from Scotland. Complete with engaging anecdotes, interesting sidebars, and fantastic illustrations, kids won't want to put this book down!